ZION NATIONAL PARK – Because of the recent shutdown of the American government, national parks and monuments are closed, leaving local as well as international tourist locked out. 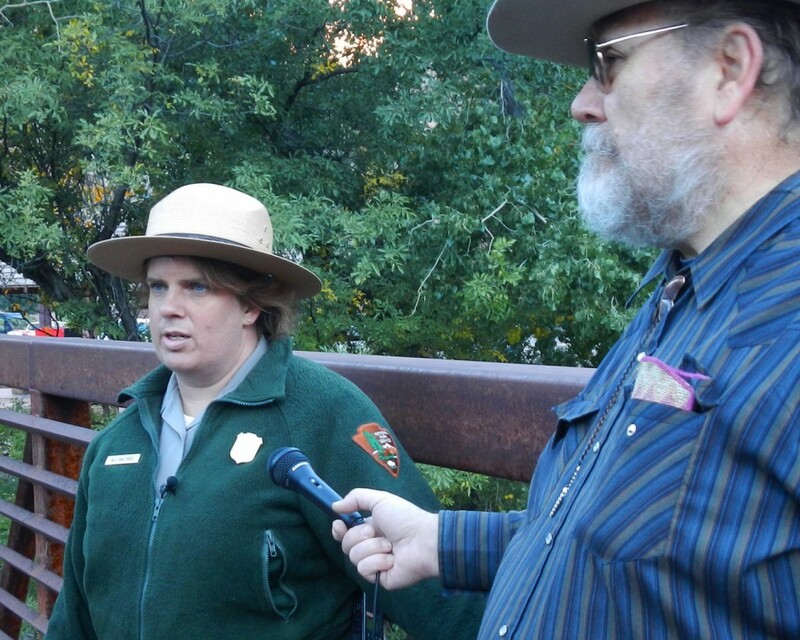 Aly Baltrus, public information officer for Zion National Park, greeted several dozen people at the Springdale walk-in entrance to Zion around 8 a.m. on Saturday. When a dozen or so protesters climbed the closed and locked entrance gate, the park rangers did not physically stop or detain any of them. Considering the daily operation of the park, requiring such jobs as waste removal, traffic control and land management, over 10,000 daily visitors creates a significant impact on the park. 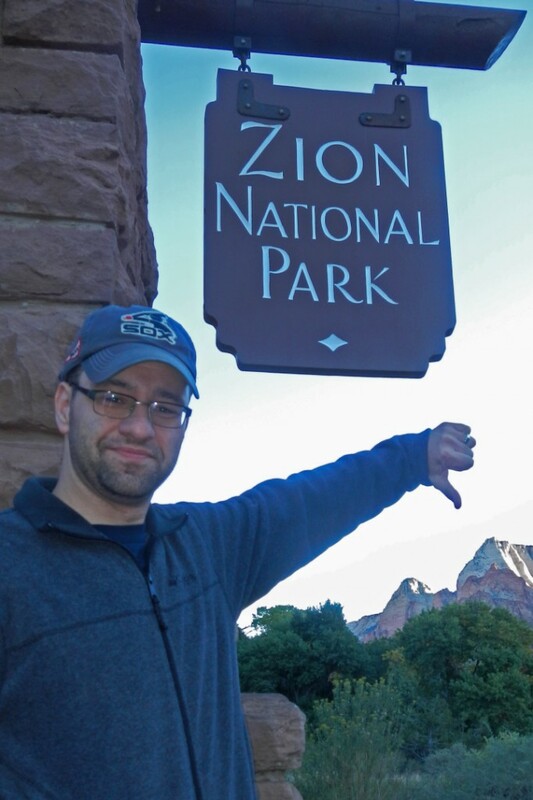 Jason Majchrzak, from Chicago said he added several days of personal time to sightsee in the Utah National Parks prior to attending a work conference in Salt Lake City starting Monday. Springdale resident Larry McKown has been distributing information and maps with alternative locations of sights to see in the area. Toaquim’s Village Gift Shop was open offering handouts directing people to those locations. Utah’s own website now includes webpages with national park advisories for those traveling Utah. St. George News reporter Dan Mabbutt contributed to this report. Welcome to YOUR National Park! And your point is??? It’s a park knucklehead. It wouldn’t be if there was a bunch of hillbillies riding around on four wheelers shooting everything. Wow. If the federal government is incapable of operating these parks in times of distress, then perhaps it is time for the federal lands to be turned over to the state for management instead. National parks can be come state parks and the states can benefit from the revenue generated by these places. My sentiments exactly. The federal government has no business dictating what happens in a state. Up close and personal is a much better way to run government.